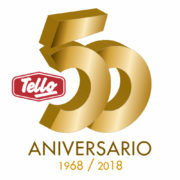 Tello Food Group is a company from Toledo that has the great pride of celebrating its 50th anniversary in 2018. 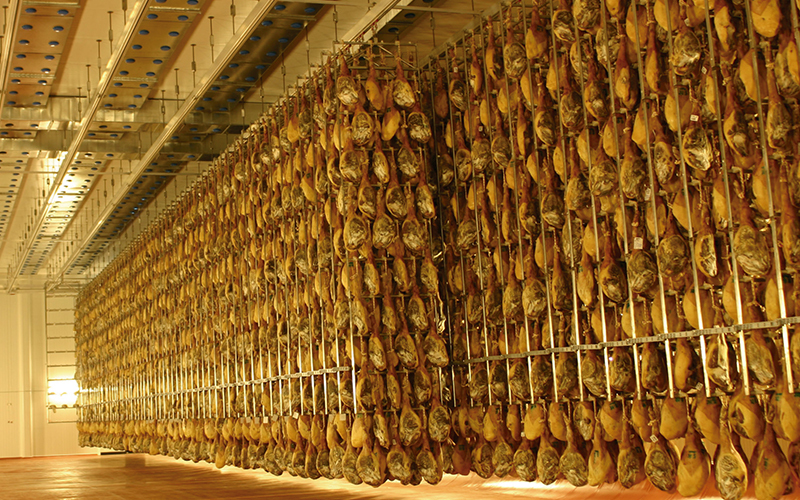 With more than half of the century of experience dedicated to the manufacturing of meat products of total consumer orientation in its health and gastronomy aspects. 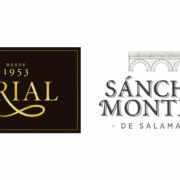 Recently, companies such as Pamplonica and Mina have reinforced, even more, the growth of the group that began with the arrival of brands that are clearly committed to quality, such as Frial or Sanchez Montero. And what is the result? 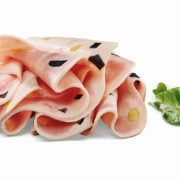 The result is a group of an extensive range of products that maintains the balance between innovation and tradition. 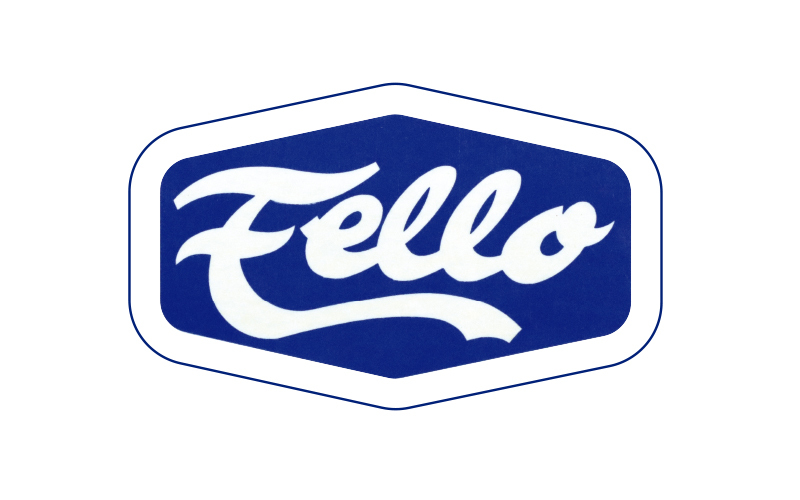 Our commitment to quality is present in each of the brands of the Tello Food Group. With this in mind, we work day after day to transmit that quality to you through our products. 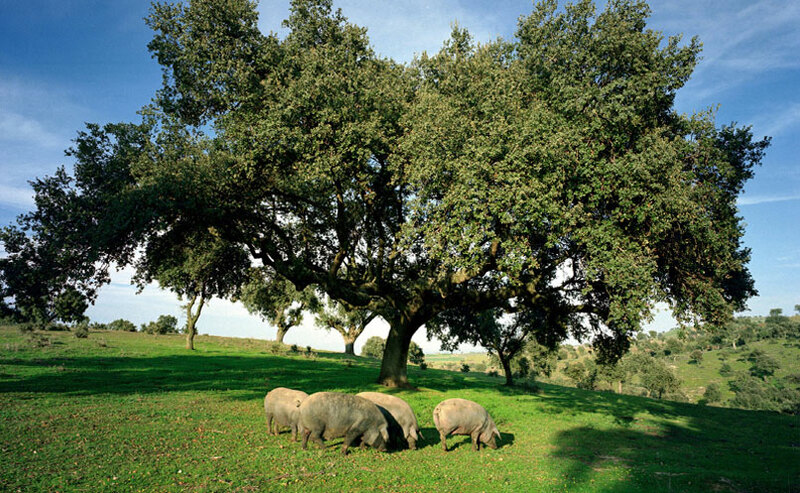 Eusebio Tello Cogolludo begins the journey with the opening of a small shop in San Pablo de los Montes (Toledo), where he started selling meat products. 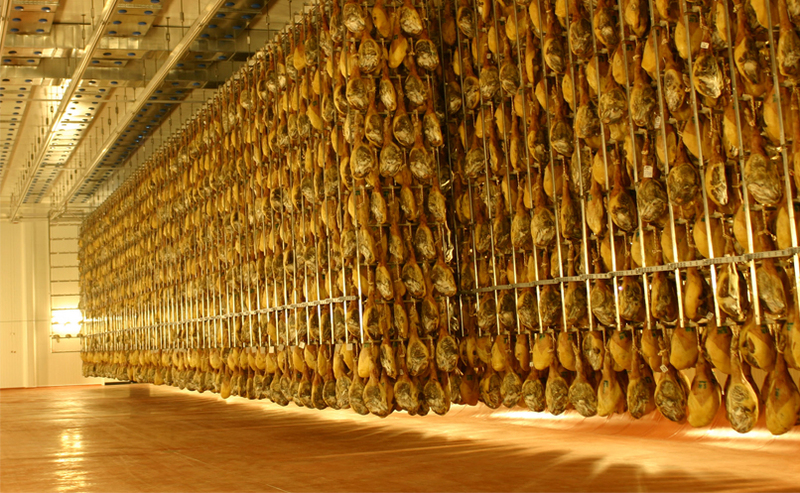 The company obtains a Speciality Butcher’s license, beginning production activity. 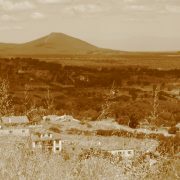 The Tello brand is introduced into Spanish households! 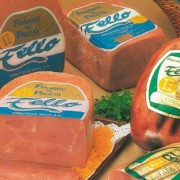 EMBUTIDOS TELLO S.A. is established and new cold stores and ham dryers are built in San Pablo de los Montes. 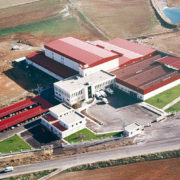 The new facilities in Totanés (Toledo) are opened. 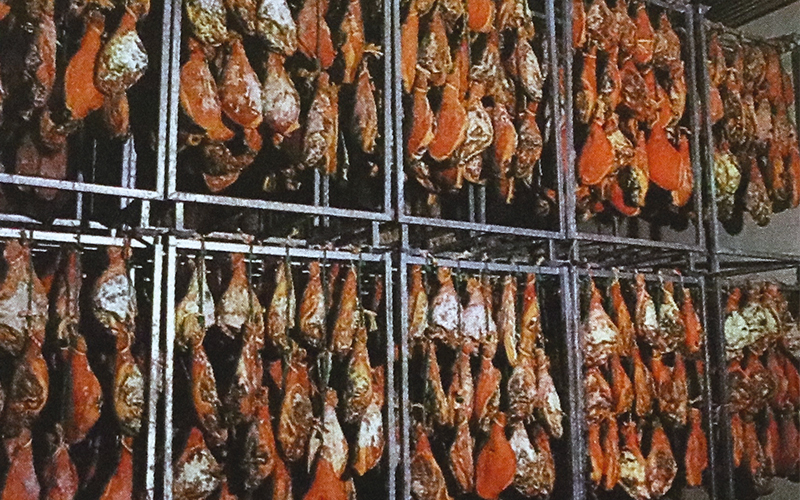 Our first butchering room and new ham dryers! 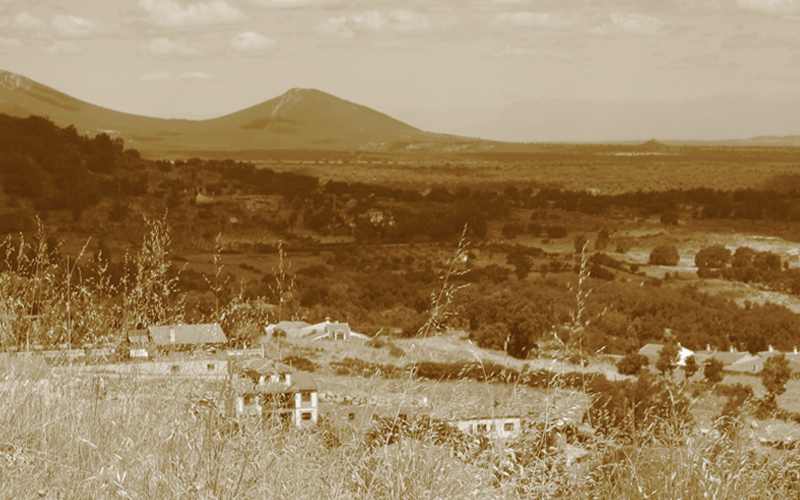 Definitive move to the production plant in Totanés. 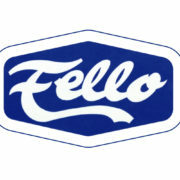 Opening of a new workshop and the start of cooked product production. Expansion on a national scale. 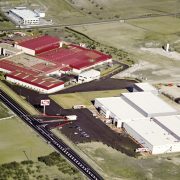 Expansion of the facilities for greater capacity. We set out on our international journey! 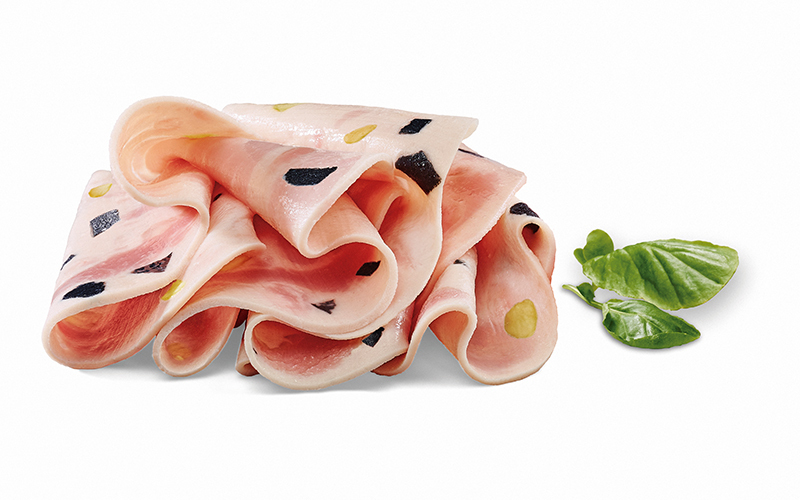 An intelligent logistics platform, new ham stores, cleanroom for slicing and a new ham boning line. 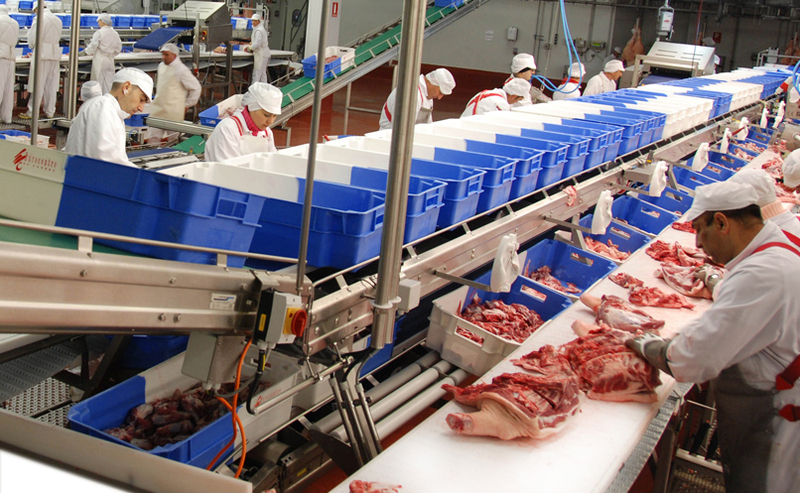 New butchering room in Puebla de Montalbán, Toledo with a capacity to slaughter 4,000 animals per day. Over 350 product references in our catalogue. 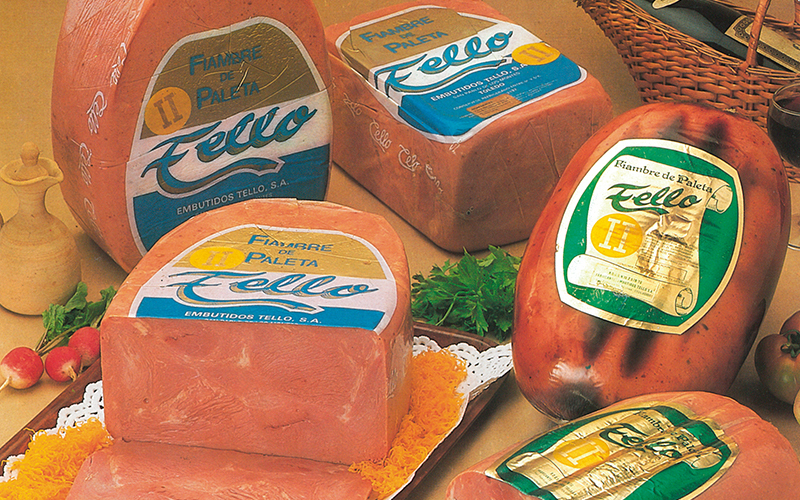 We exceed an annual turnover of €100 million for the first time! 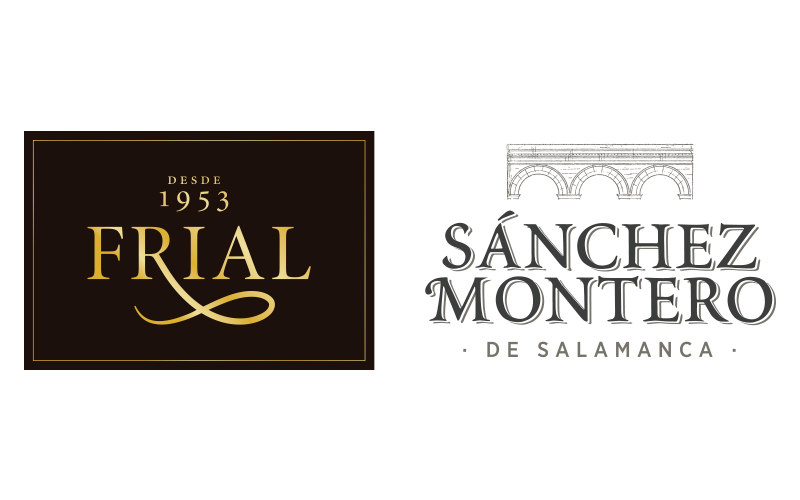 We grow even more thanks to the buyout of Frial and Sánchez Montero, prestigious gourmet brands that position us as a leader in Spanish haute cuisine! 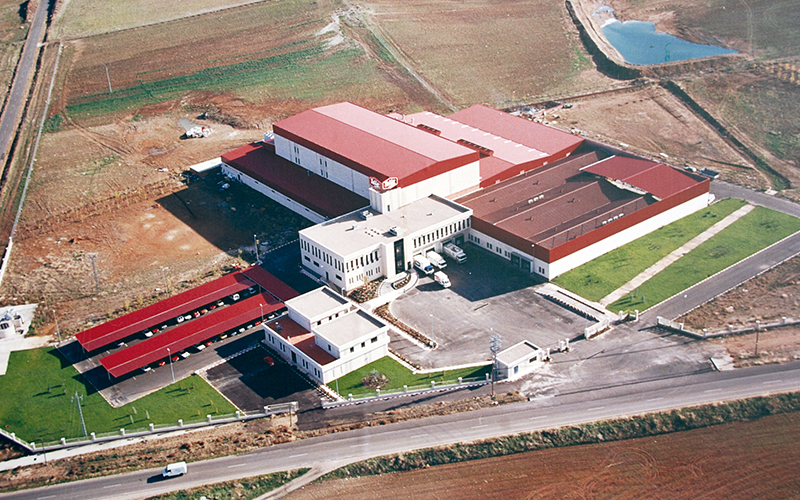 We expand our facilities with an investment of over €54 million; the two nationally recognised brands Pamplonica and Mina also become part of our family! Every day we’re getting bigger! 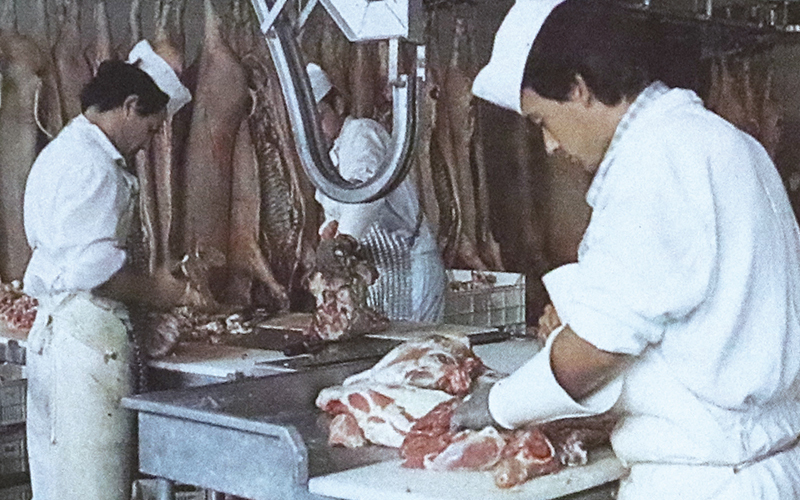 We celebrate half a century of history with a butchering capacity of 7,000 animals per day and more than 140 million kilos of production capacity between fresh and processed products. 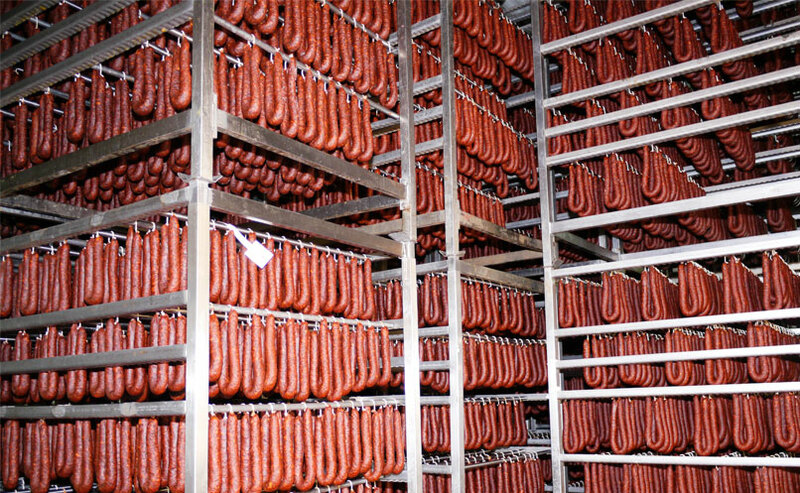 Production capacity: 16 million kilos. o In-house distribution and local sales office network. 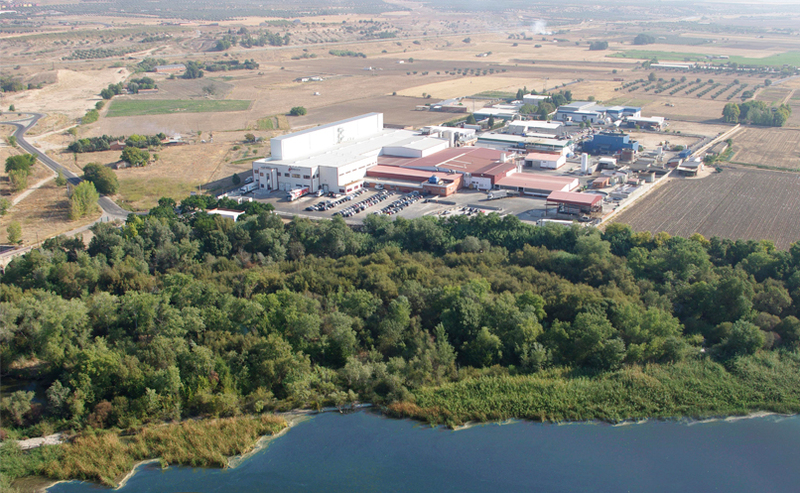 This is an industrial complex including a slaughterhouse and cutting plant which is located in La Puebla de Montalbán (Toledo). 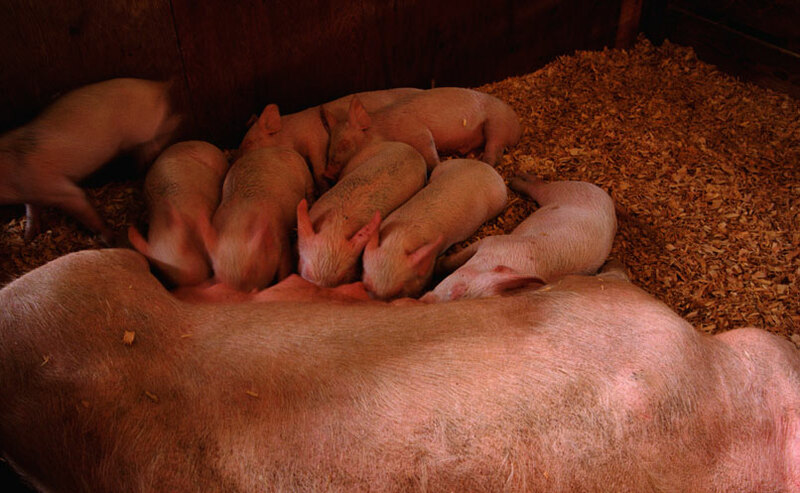 Authorised suppliers based on genetics and feed. 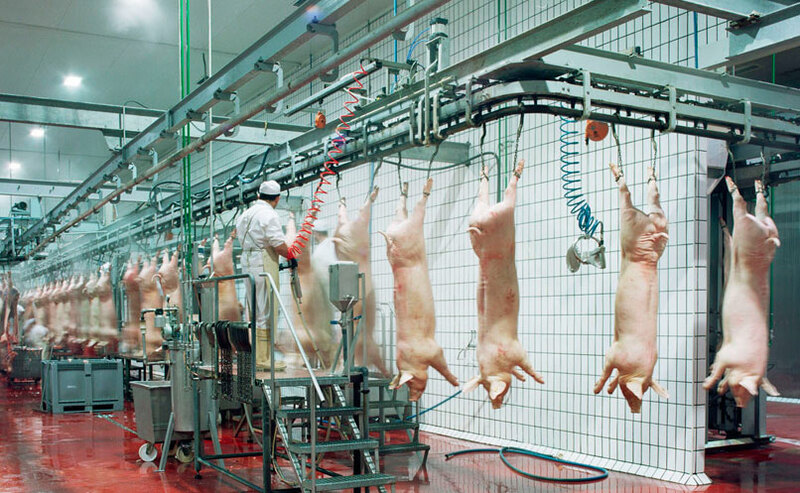 Slaughter capacity of 1,000,000 pigs a year. ISO 9000 and IFS quality certificates. Officially authorised for such demanding countries as China, Korea, the Philippines, Japan, Singapore, South Africa, the Customs Union, Vietnam, Mexico, Nicaragua, Hong Kong, Morocco, French Polynesia, Thailand, Sri Lanka, Mauritius, Réunion, Macedonia, India, Ivory Coast, Democratic Republic of Congo, Angola etc. 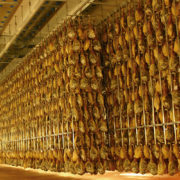 Cutting capacity of 800,000 pigs a year. 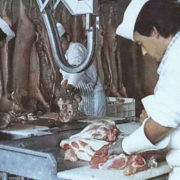 Production lines: ham, pork shoulder, bacon, steaks. 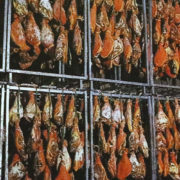 Cold store with capacity for 2,400,000 kilos. 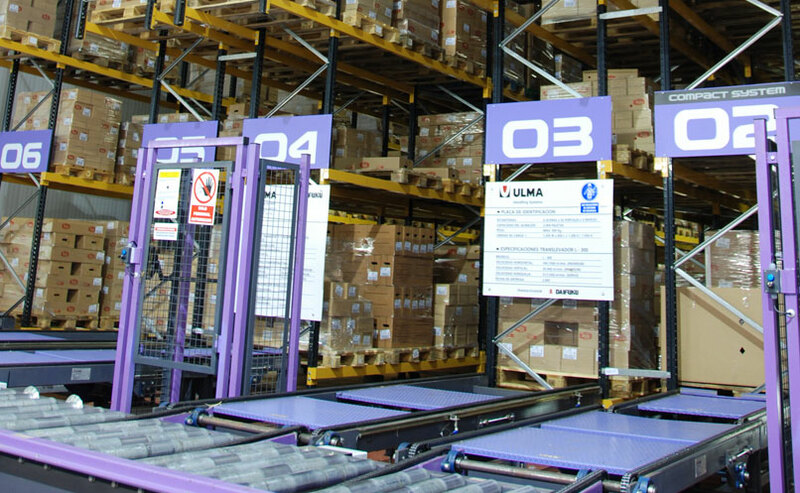 Our culture requires the implementation of quality for all our workers: 90% of our contracts are permanent and average seniority is 12 years, whilst the average age of our workforce is only 40. The two cornerstones of our human resources policy are i) wellbeing and occupational health, and ii) continuous training and internal promotion, as we value work which is well done and ideas and improvements that come from within. 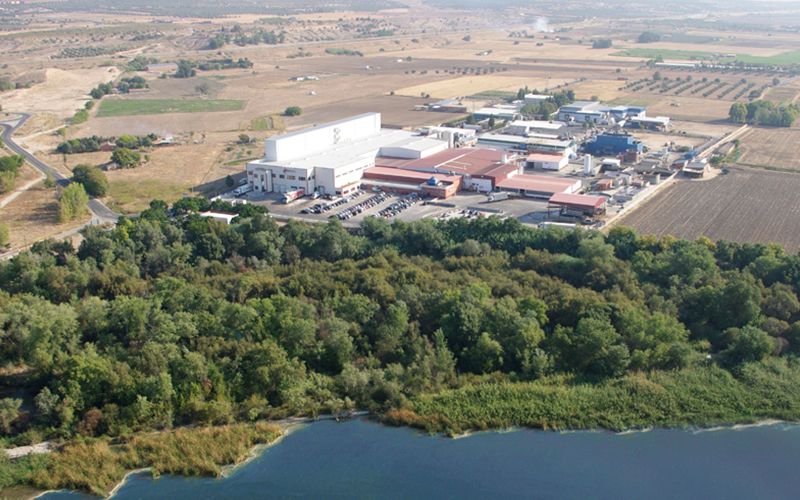 We are proud to be the company which creates most employment in its area of influence in Castilla-La Mancha. If you’d like to work with us, please send your application. 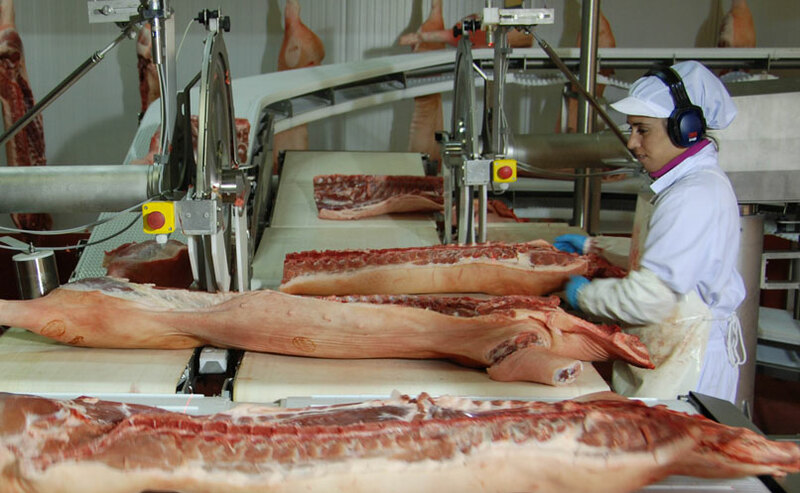 Represented by the initials TPG (Total Process Guarantee), this method is implemented in all our farms, slaughterhouses, cutting plants, production and distribution process and, finally, distribution of the finished product itself. 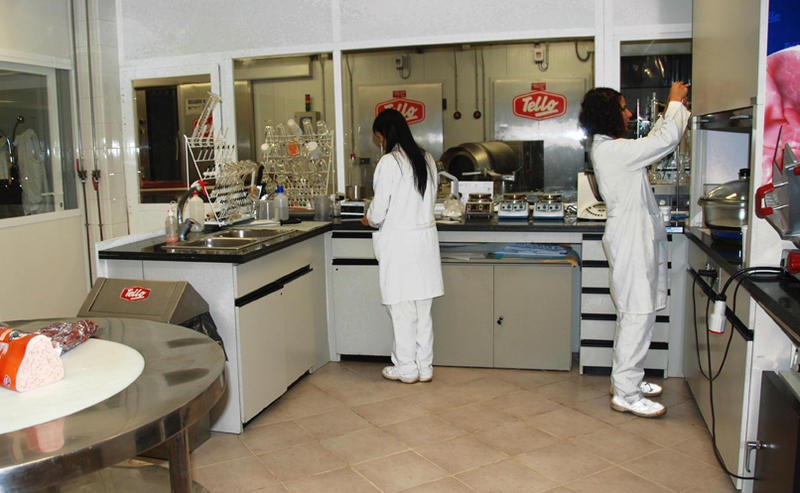 External certification companies such as Calicer or Lgai Technological Center, have approved our production processes, enabling Tello to offer products with the highest guarantees of health, nutrition and cuisine. 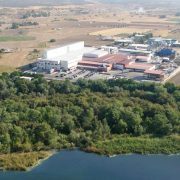 Another of Industrias Cárnicas Tello’s values is its commitment to environmental sustainability, through a policy which requires compliance with environmental legislation and the utmost respect for our surroundings. 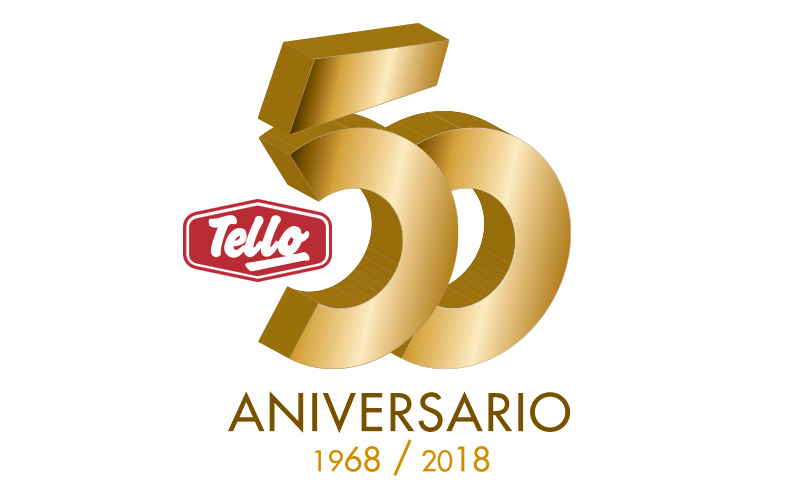 With a clear desire to develop new products, Industrias Cárnicas Tello continuously and constantly analyses current and future market trends in order to create foods and new ideas to meet the needs of the most demanding consumer. 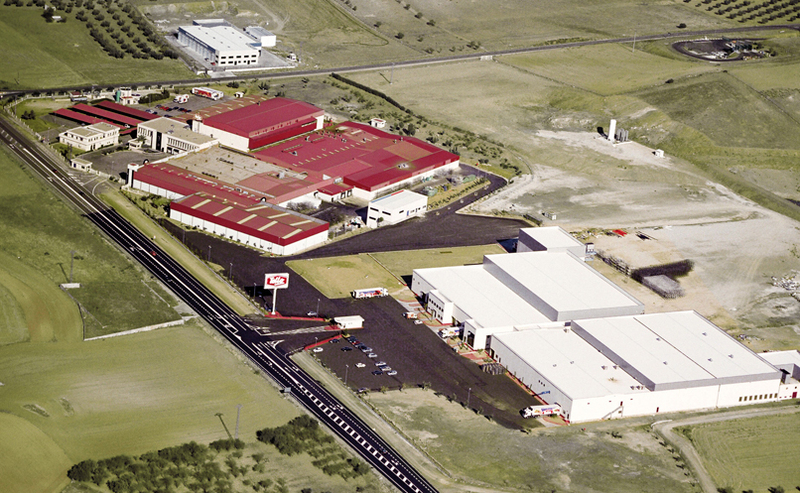 R&D&I is the result of its knowledge and command of each and all of the production processes.